Use it or lose it. It’s true about so many things. Prepare. Learn. Retain. That’s what the Synergis Learning Portal lets you do. 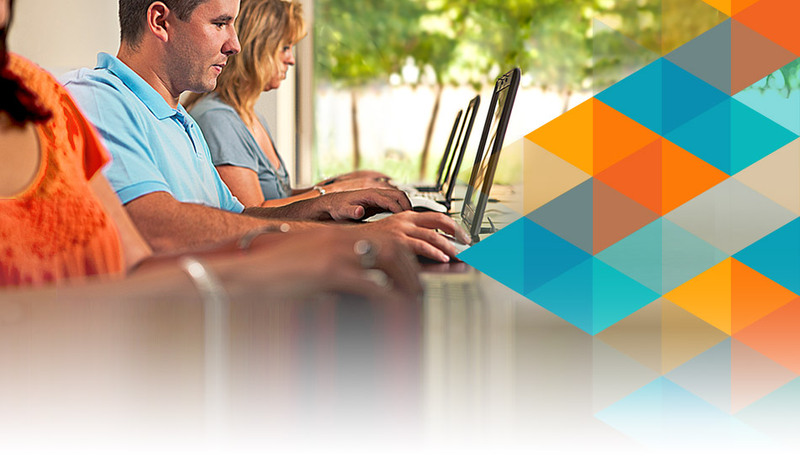 The Synergis Learning Portal is part of our blended learning solution. You can use it before you attend training for a preview, reinforce what you just learned at class, and continue to increase and retain your knowledge through these self-paced, easy-to-follow tutorials. Businesses of all sizes can help their Autodesk users build skills and knowledge in the latest design tools with the Synergis Learning Portal content which includes, not only videos, but also exercise files, and assessments. See what classes we offer. Not sure if the Synergis Learning Portal fits into your learning path? Give us a call to discuss it at 1-800-836-5440 or email elearning@synergis.com.